STOP wasting $$$. 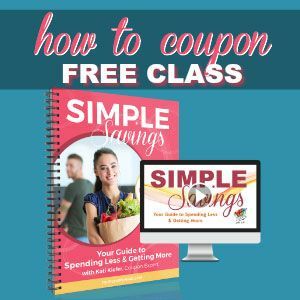 Smart shoppers use printable coupons. Here's how.